CELTIC Soccer Academy continues to strengthen their Club Partnership Programme in North America with the addition of our first club partner in New England, Spirit of Liverpool. 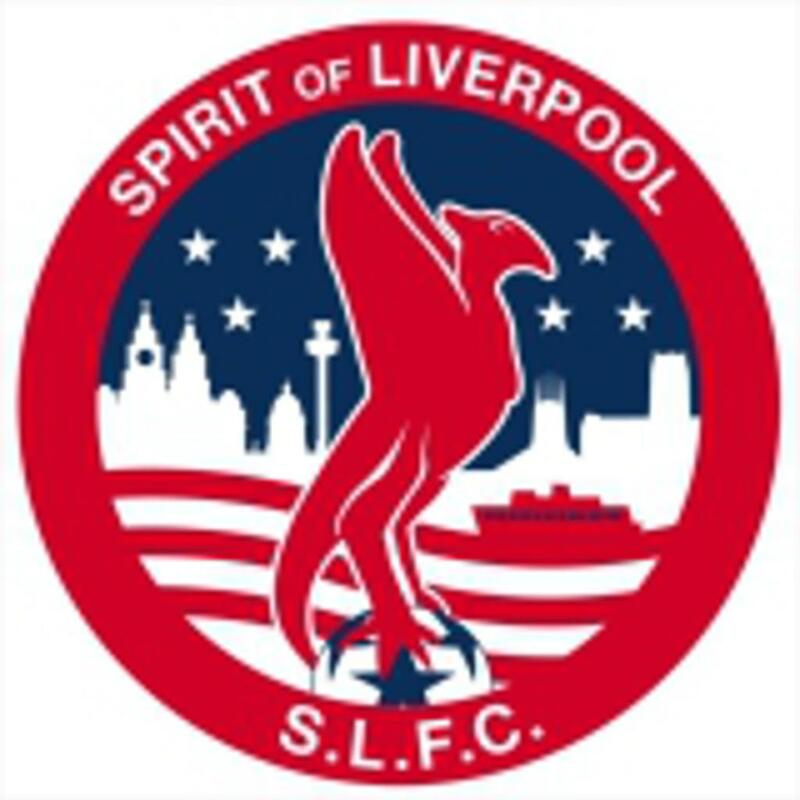 We are delighted to welcome Spirit of Liverpool into our programme, which will see the club access player and coach development opportunities such as our online coaching curriculum, monthly coach education WebEx’s and the Elite Player Programme, which will be held in New England early next year. Alex Macpherson, Celtic FC Partnership Executive, added: "Spirit of Liverpool are a fantastic addition to our programme as they have a very similar ethos to Celtic FC in terms of player development and the work they do in their local community. They will be a fantastic partner for the Celtic Soccer Academy and we are looking forward to a long future with them." About "Spirit of Liverpool USA"
Spirit of Liverpool USA (SLFC) is a Premier Soccer Club based in the Central Mass/Northeastern Connecticut and Rhode Island areas. Currently, SLFC has clse to 40 teams ranging from U9 to U19 age groups. We also offer a "Grassroots" development academy, focusing on individual player development, starting at U7. SLFC is committed to provide quality training for players as well as creating a family environment for teams. Additionally, SLFC is committed to teaching players about the culture of Liverpool, UK. Every year, SLFC brings one team to play and tour England in the summer to fully immerse the player in a cultural experience. Join us in learning the "Spirit of Liverpool Way" at SLFC. Did you miss tryouts or are in search of an opportunity to play at the club level? Send an email to info@spiritofliverpoolusa.com with your name, gender and year of birth and we will contact you with the next steps. Still looking for a club for Spring Season? 28th of August has been the date to celebrate the city's "birthday" for a number of years. On this date in 1207, King John signed the letters patent that would set Liverpool up as a free borough and privileged port. Click on the link below to find out more.